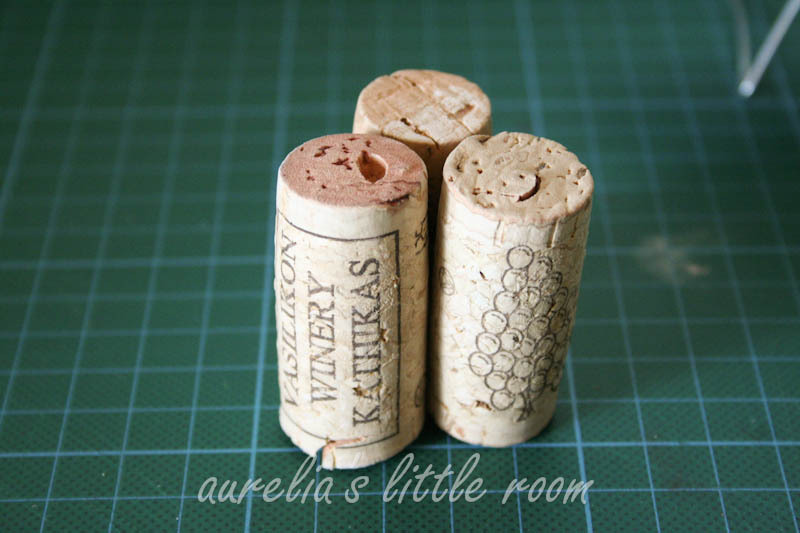 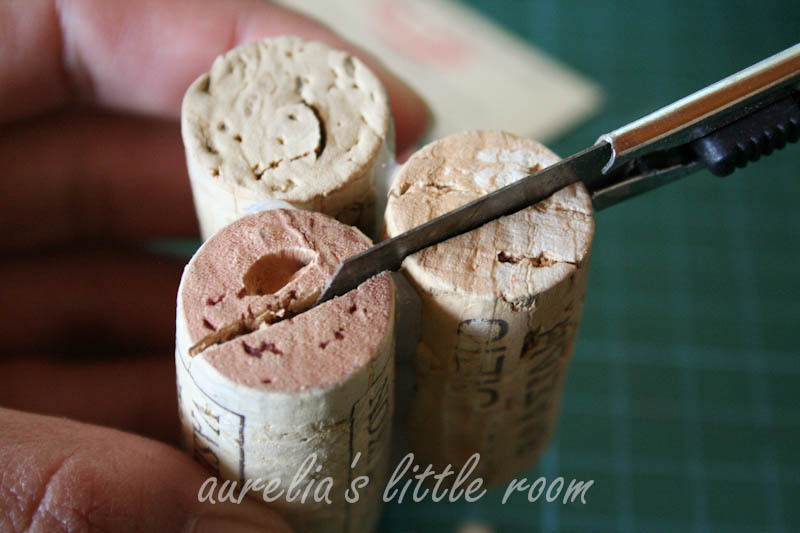 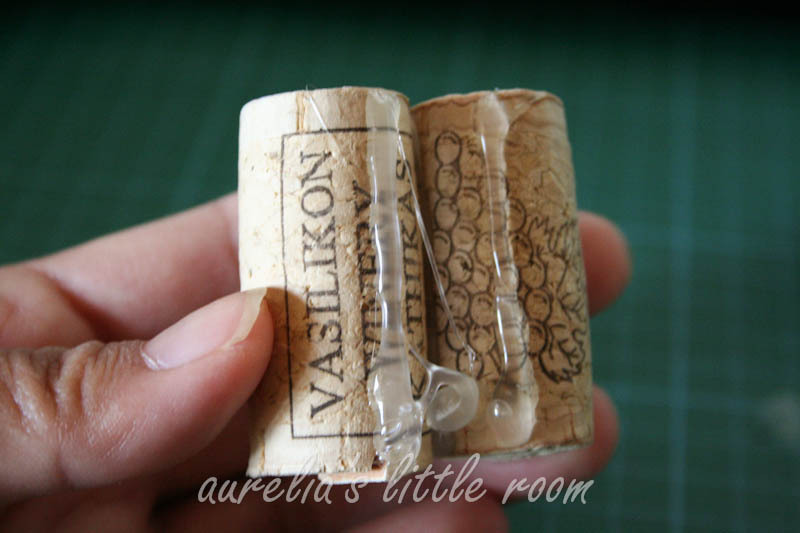 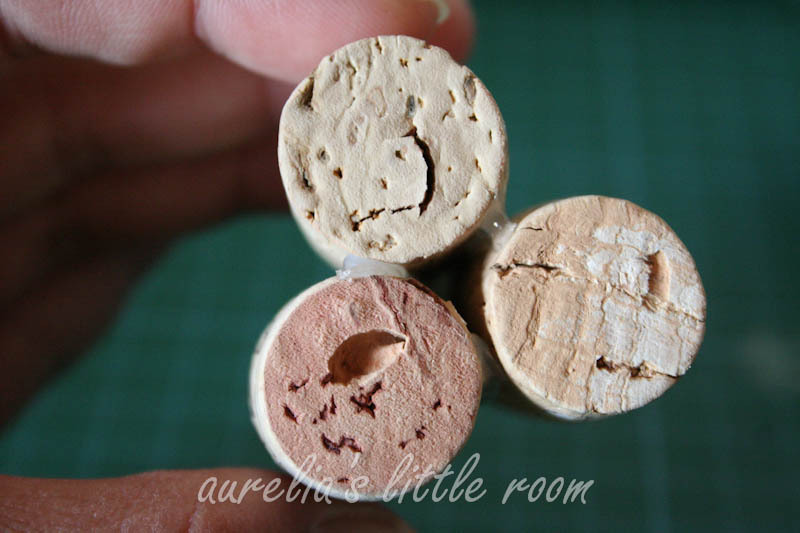 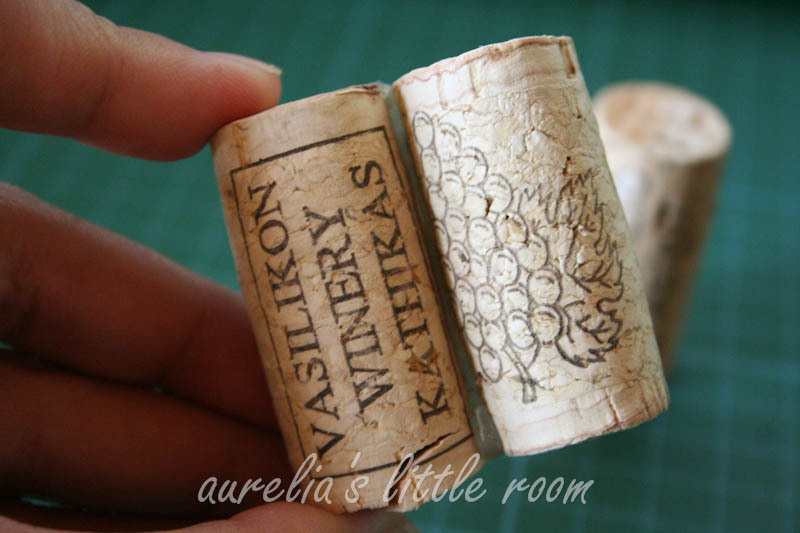 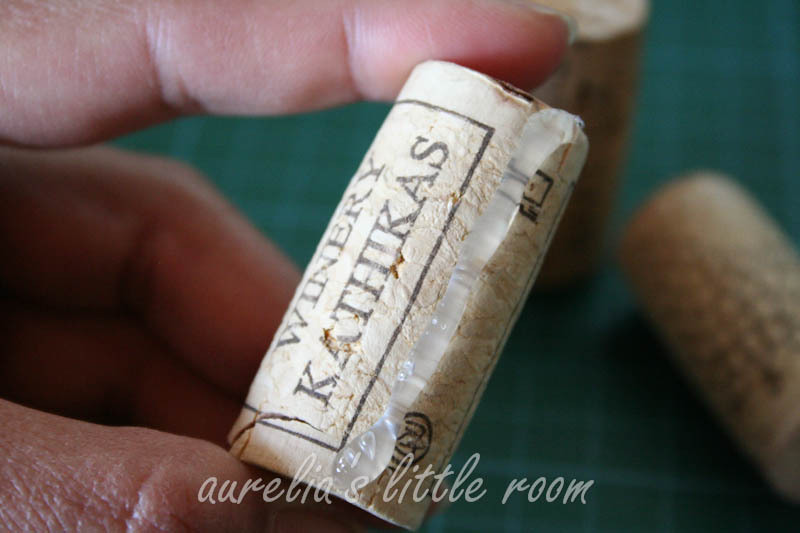 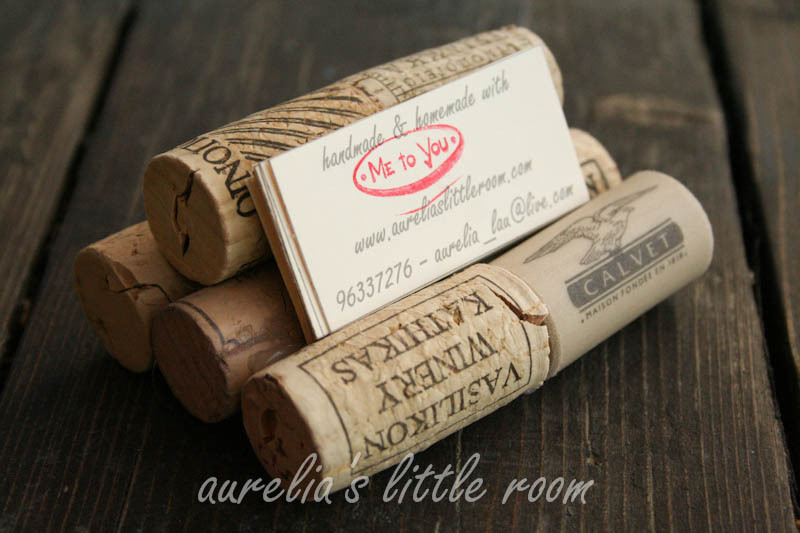 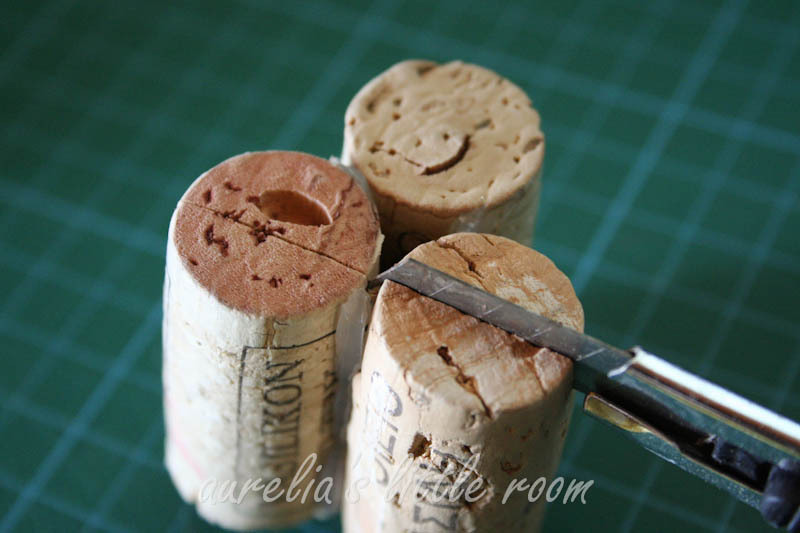 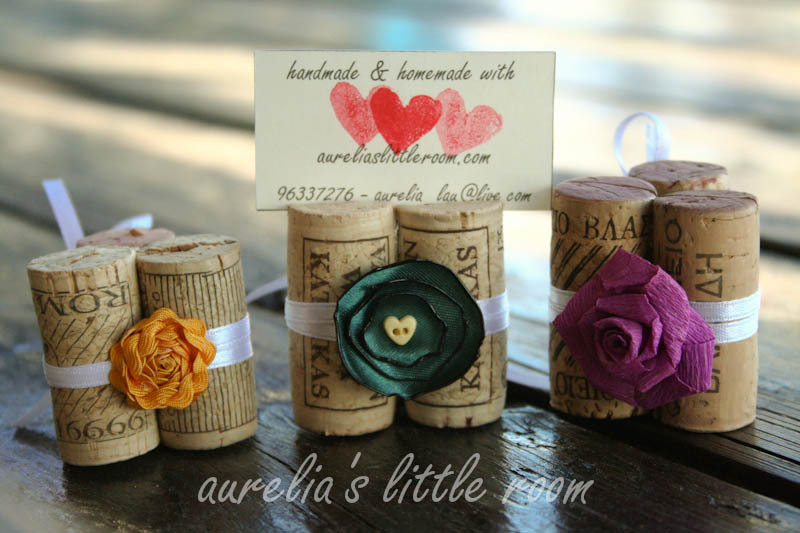 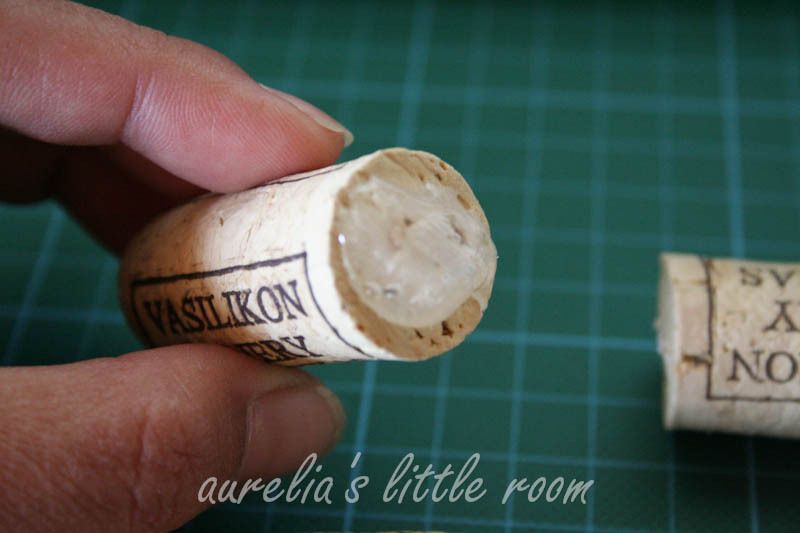 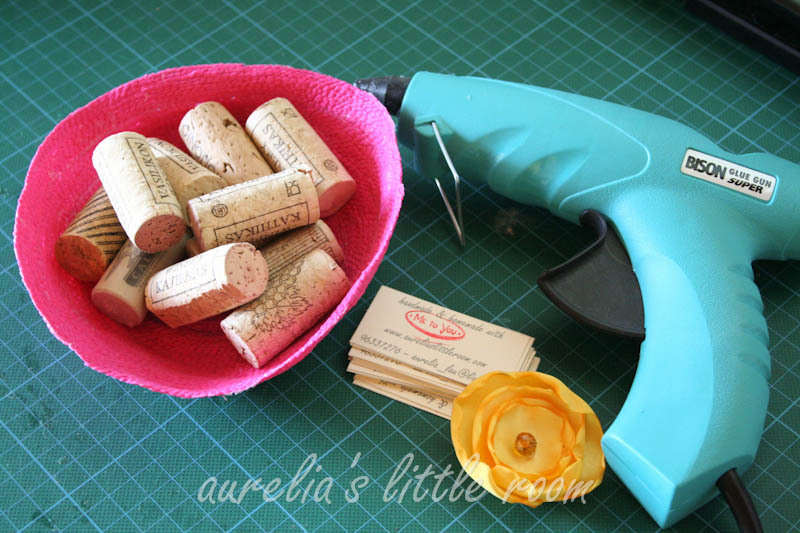 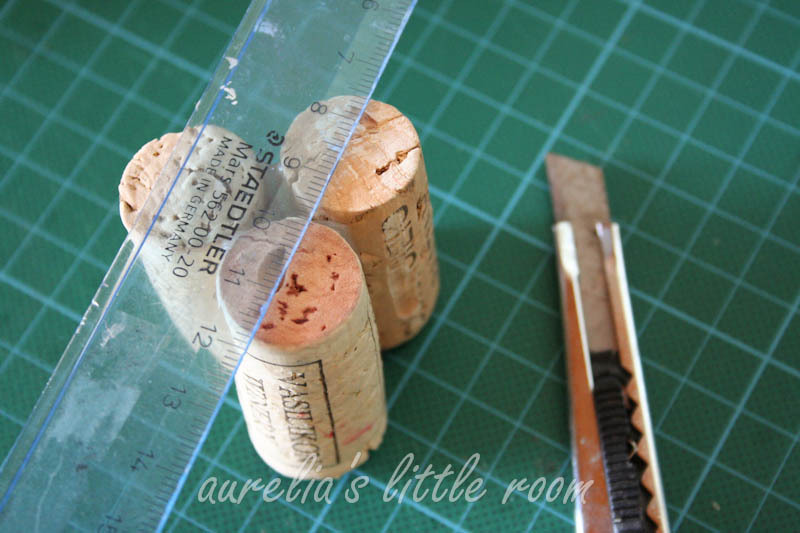 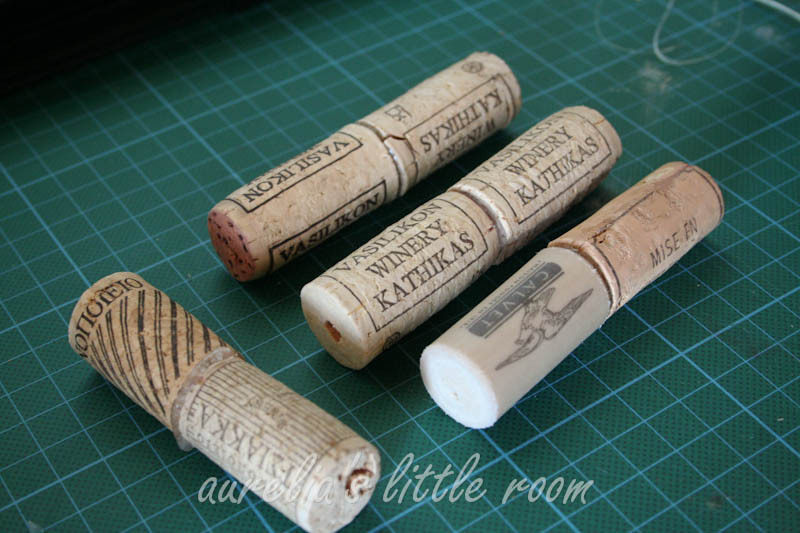 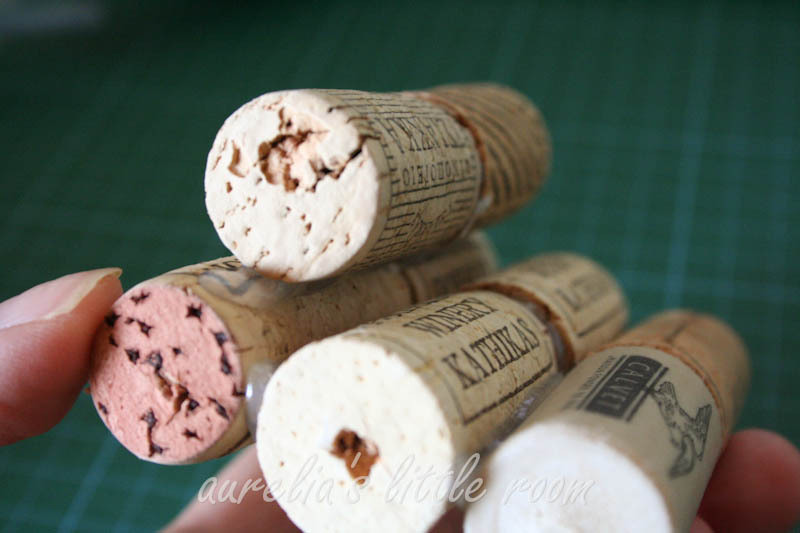 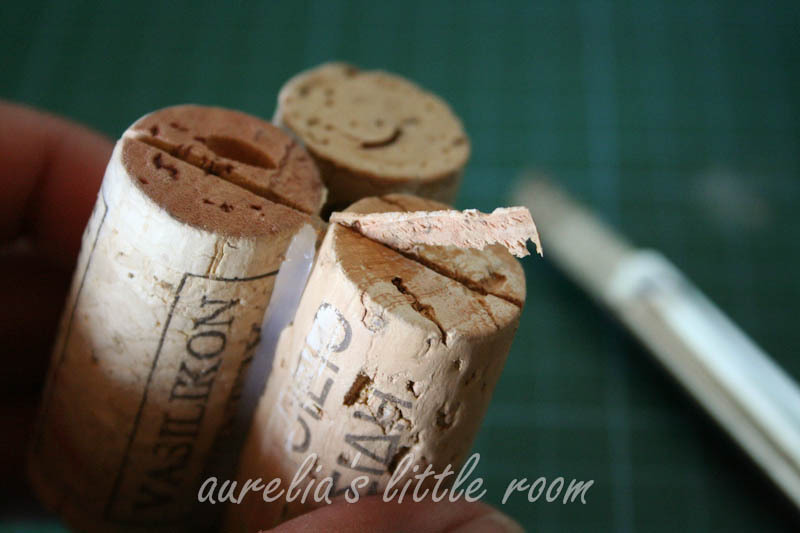 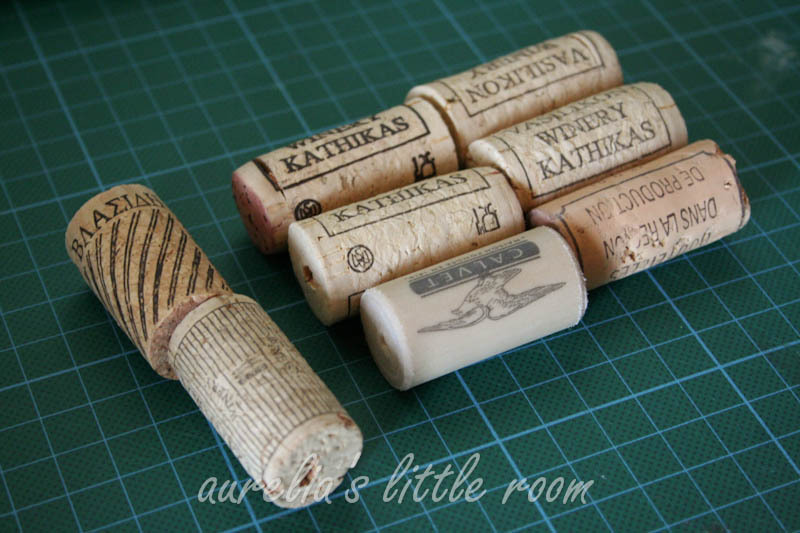 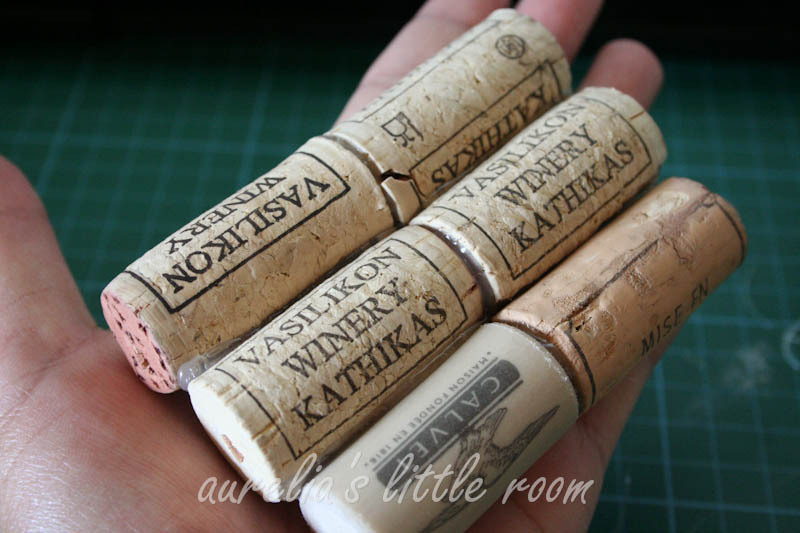 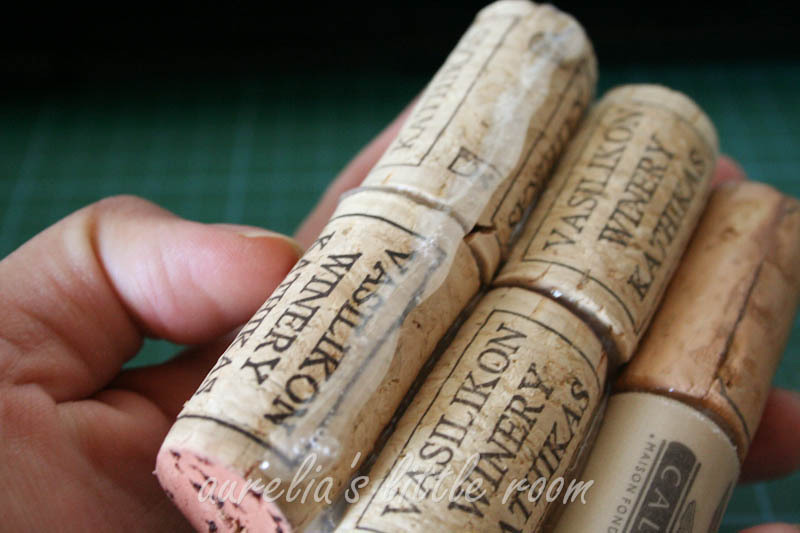 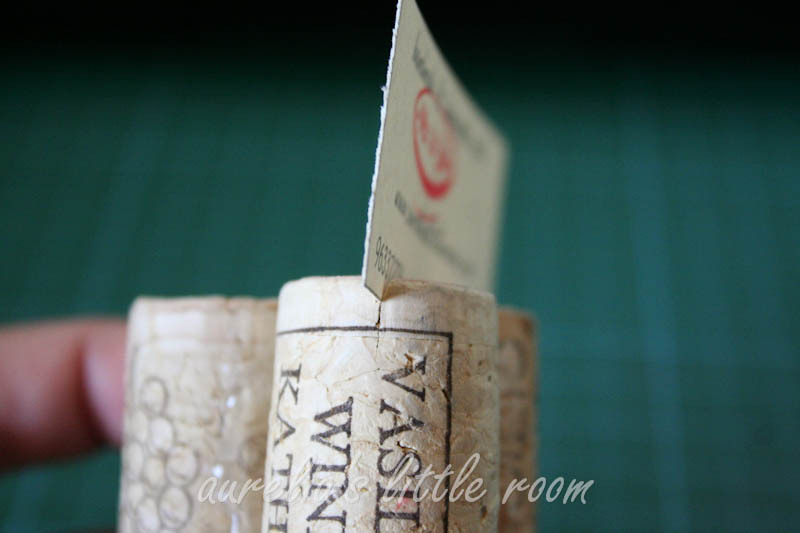 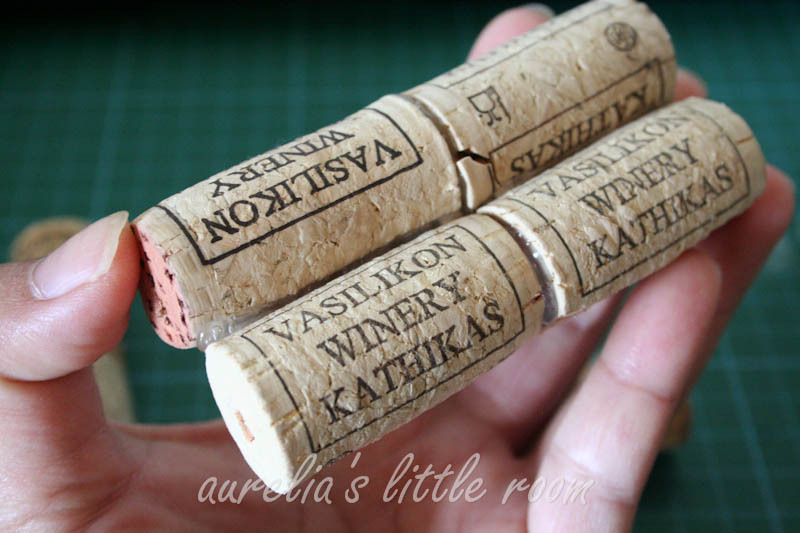 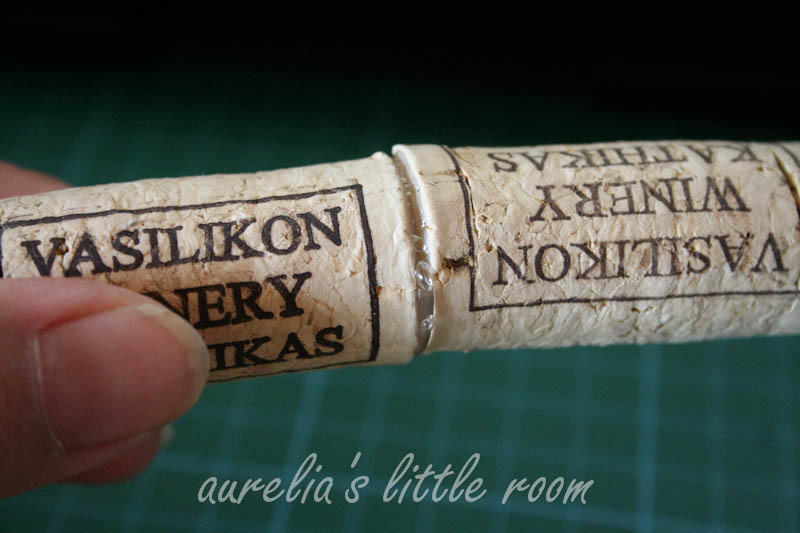 In this tutorial, I will show how to make 2 types of cork cardholders – one is without any effort, the other needs a bit of effort. 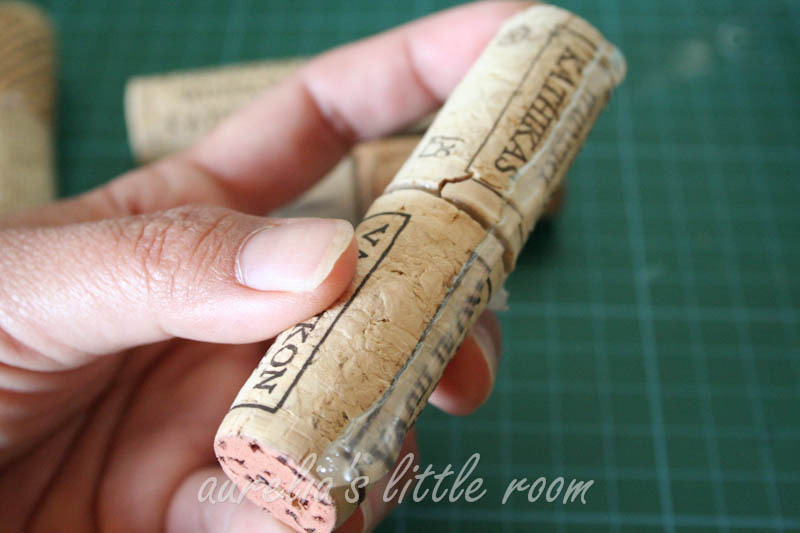 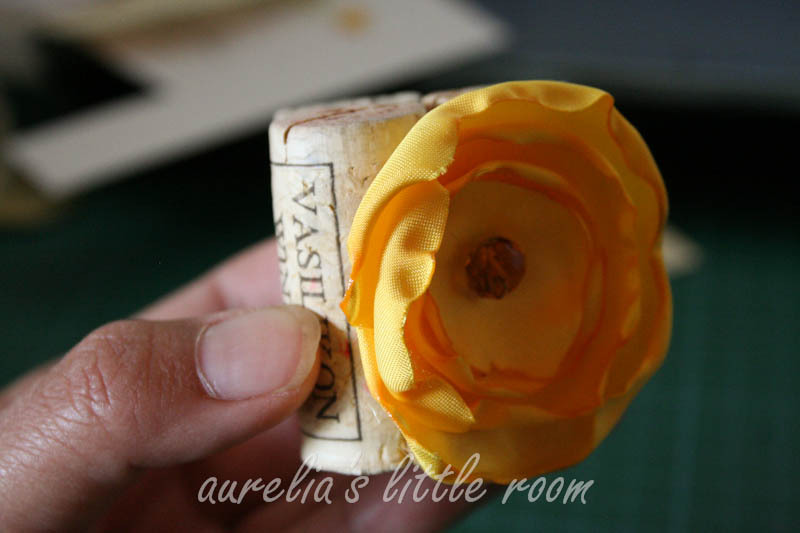 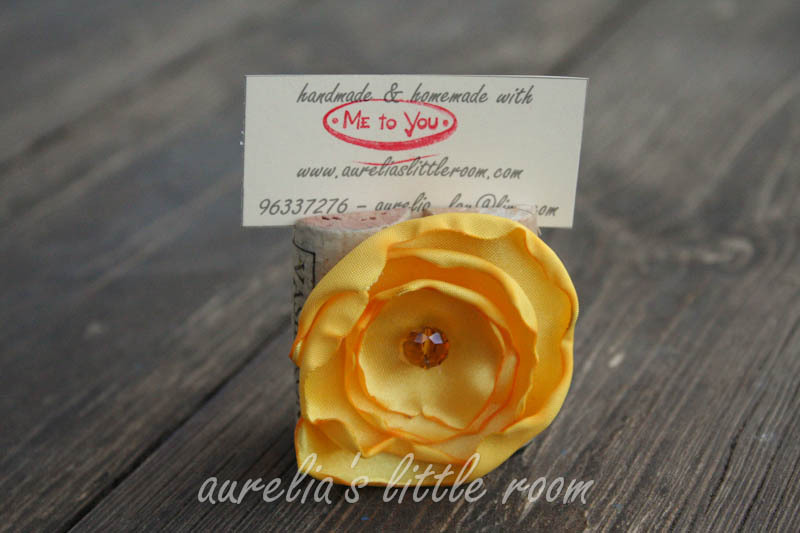 It is very easy, fast and fun, and it can also be a project for kids (preferably the one without any effort – without using a cutter) if you are teaching them in the early education, to build their awareness towards recycling and upcycling. 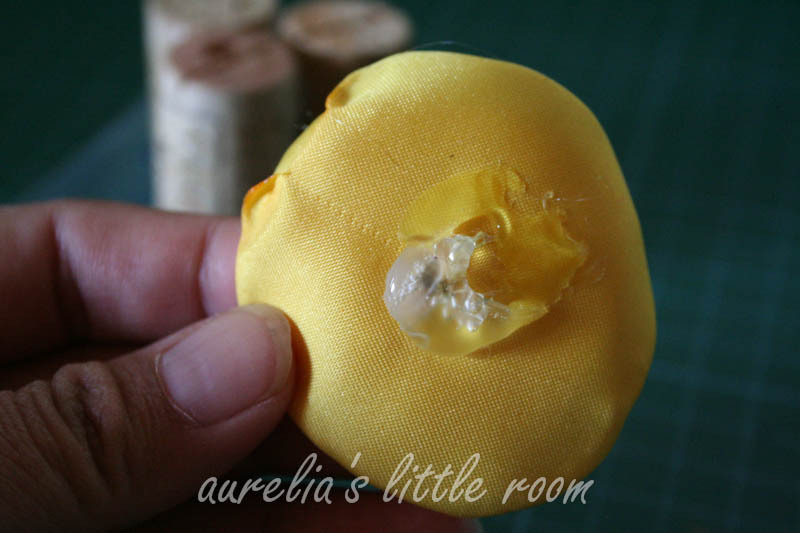 I hope that you like the “messy” tutorials, I called it “messy” because sometimes I don’t know how to express it with the exact words, but I do hope that the pictures talk more than the explanation, haha!